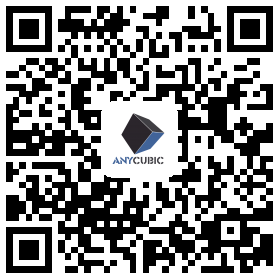 Register as a new member of ANYCUBIC Official website, You will get chance to get the random coupons which can be used on your orders. Here is the information for it. 1. Where i can find it? You can find it it on your member centre-"my coupons". You can use it on the "Settlement Page" , here is the picture for helping you to find it. 3. Why I get a 7% off coupons? Our New member privilege activity coupons was dispatched randomly. There are 5% off, 7%off, 9%off, 10%off and 15%off kind of coupons.